Let Martin's Travel and Classic Vacations help you design your dream destination in Hawaii, and discover a world of luxury, exclusive privileges, and exceptional experiences. When booking 15 rooms or more, the wedding couple will receive free coach air tickets, a complimentary hotel upgrade to a suite (guaranteed at time of booking) and dining credit, and a complimentary upgrade to a convertible car when booking a full-size car. Offers are valid on new Group bookings to the specific resorts listed and apply to the wedding couple only. A minimum of 15 paid rooms with a minimum of 5 nights per room (or a total of 75 paid room nights) are required in order to qualify for the offer inclusions (complimentary room nights earned through concessions will not apply towards total room block count). 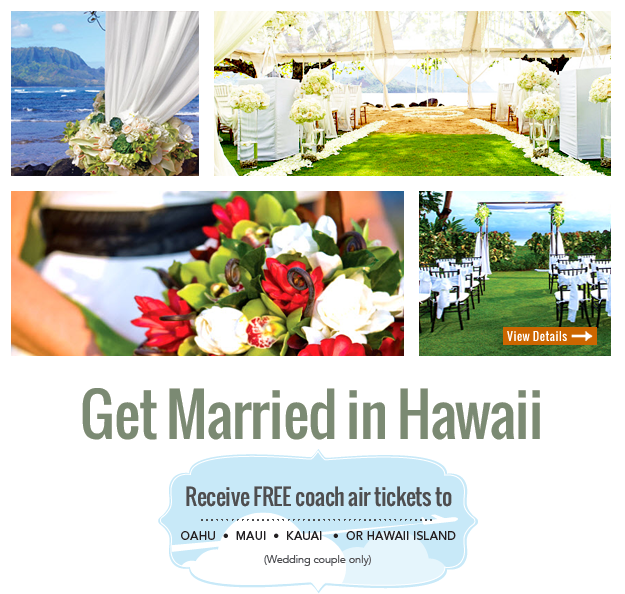 Airfare must be booked and paid through Classic Vacations to receive a credit towards coach airline tickets within 30 days before departure (valid for the wedding couple only when traveling from any U.S. or Canadian gateway, for a maximum value of $1,000.00). Customer is responsible for all change and cancellation fees once airline tickets have been issued. Offers are subject to availability at time of signing contract and receipt of deposit, and may be changed or discontinued without notice. Blackout dates, minimum night stays, room category restrictions, seasonal surcharges, taxes, resort fees, and other restrictions may apply. 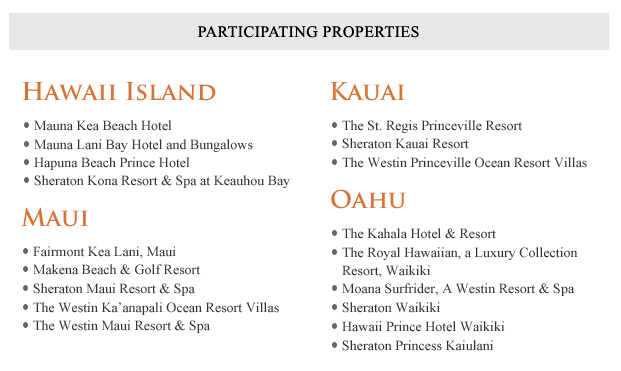 Images courtesy of The Westin Ka'anapali Ocean Resort Villas and The St. Regis Princeville Resort. Classic Vacations CST: 2079429-20. Offers are subject to availability at time of booking and may change or be discontinued at any time without notice. All prices were current at the time this e-mail was published.